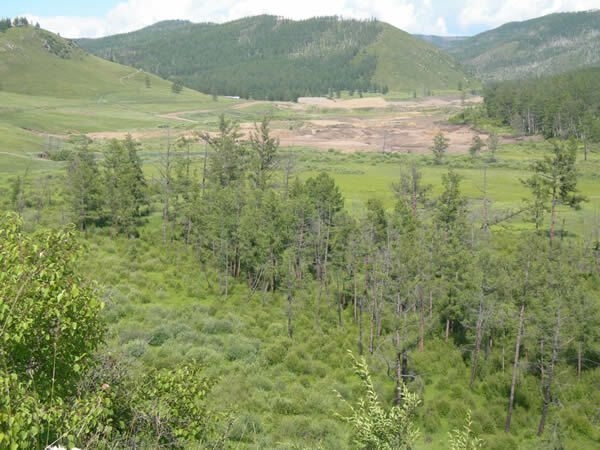 Turquoise Hill Resources today announced its financial results for the quarter ended June 30, 2015. 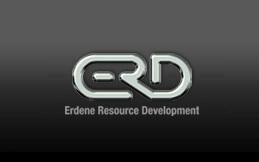 All figures are in US dollars unless otherwise stated. 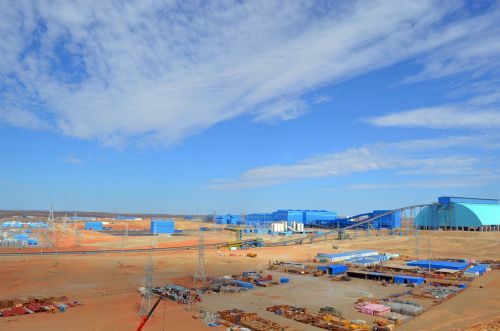 Prophecy Development Corp. (“Prophecy”) (PCY)(otcqx:PRPCF)(frankfurt:1P2) is pleased to announce the following update on its flagship Chandgana Mine Mouth Power Plant Project in central Mongolia. 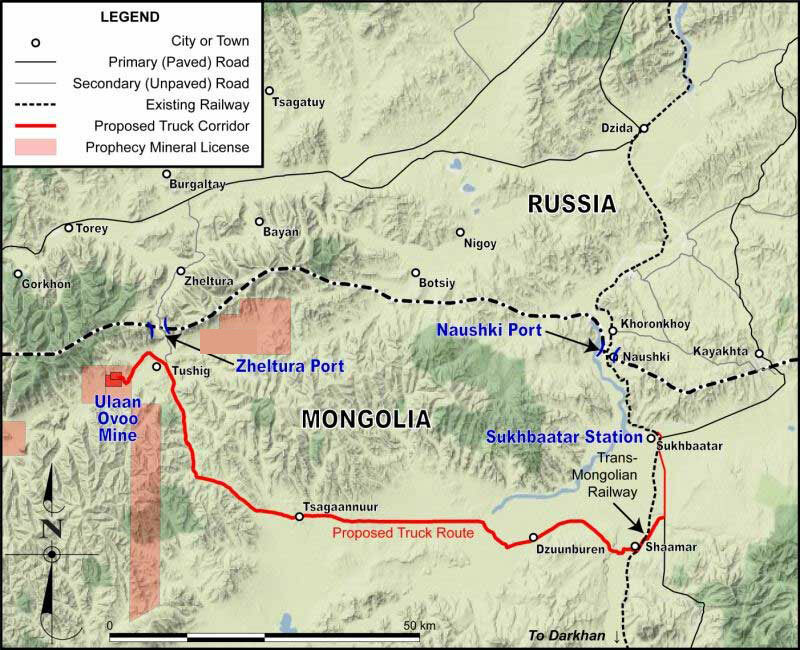 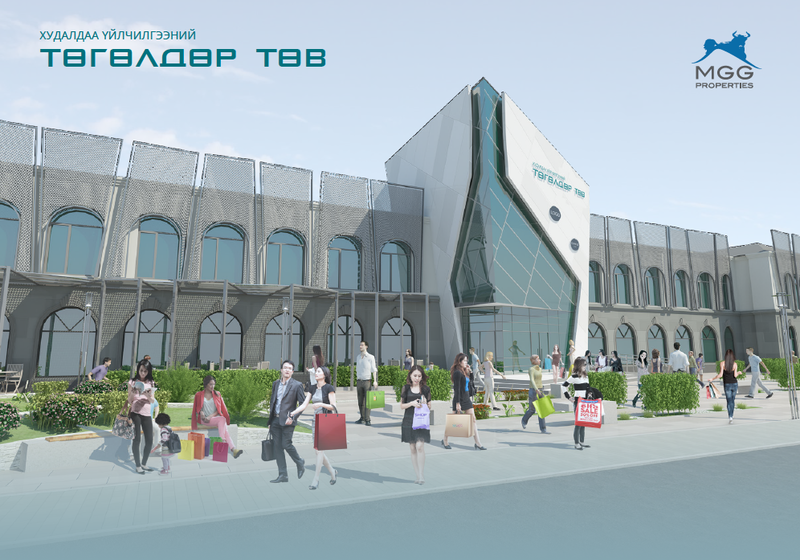 Prophecy Coal Corp. (“Prophecy” or the “Company”) (PCY) (otcqx:PRPCF) (frankfurt:1P2) is pleased to announce the approval of the Company’s General Development Plan (the “GDP”) for the Zeltura border port in Selenge province, Mongolia. 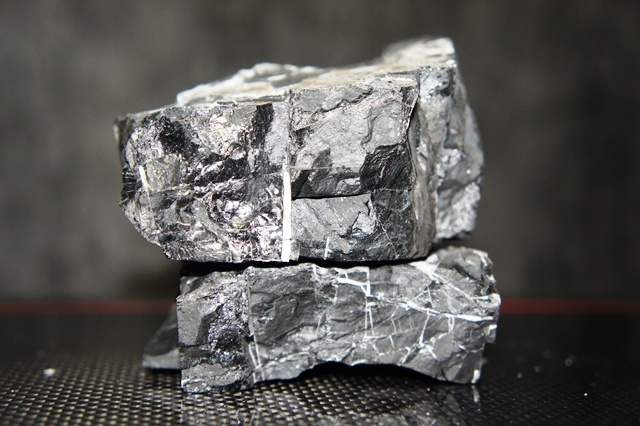 TORONTO, ONTARIO, Jan 15, 2014 (Marketwired via COMTEX) — Khan Resources Inc. (cnsx:KRI) (” Khan” or “the Company”) announced today that it has filed its financial statements and management discussion and analysis for the year ended September 30, 2013 on Sedar and has posted these documents to its website www.khanresources.com . 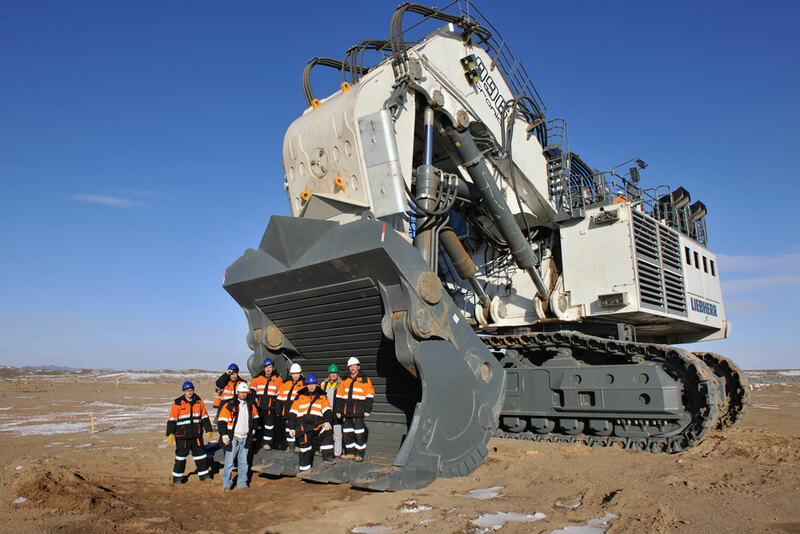 Prophecy Coal Corp. (“Prophecy” or the “Company”) CA:PCY +16.67% (otcqx:PRPCF)(frankfurt:1P2) is pleased to announce that the Company has resumed mining operations at its Ulaan Ovoo (100% interest) coal mine in Mongolia. 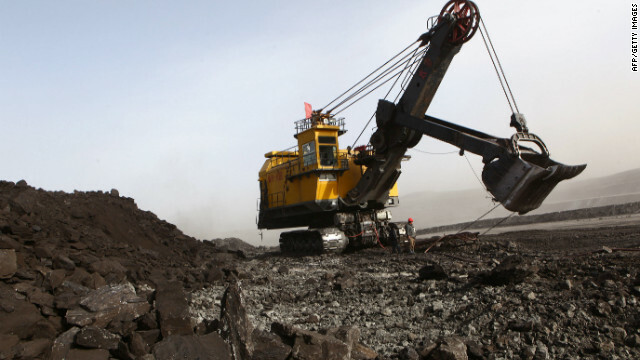 The mine restart plan has been on time and on budget. 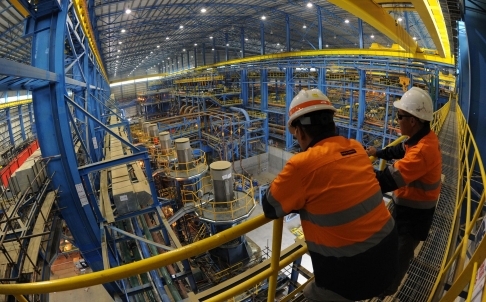 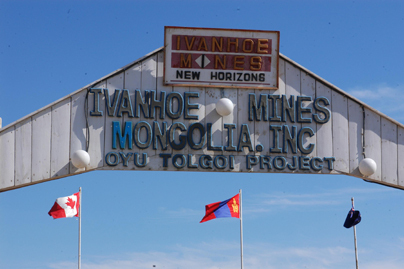 MELBOURNE–Rio Tinto PLC’s RIO -2.92% massive Oyu Tolgoi copper and gold project in Mongolia is nearing completion and remains on track for commercial production next year, with the cost for the first phase of development expected to come in as expected at US$6.2 billion, the mining company’s Turquoise Hill Resources Ltd. subsidiary said Wednesday. 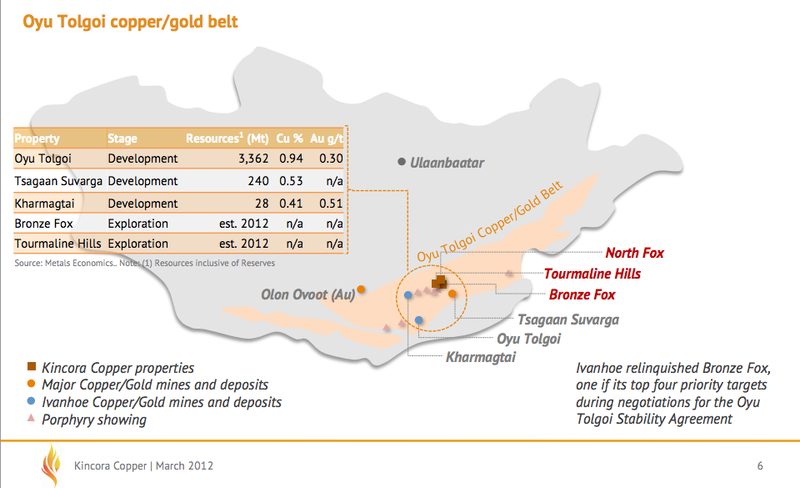 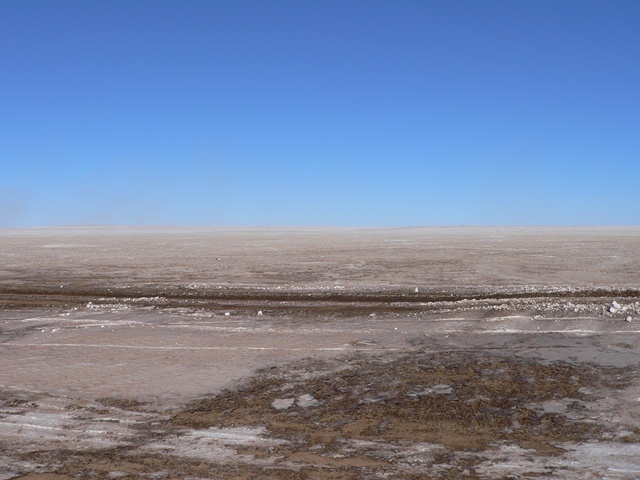 SouthGobi Resources Ltd. CA:SGQ +0.19% (hk:1878) (“SouthGobi”) operations continue to be effected by a number of external factors including regulatory issues in Mongolia and deteriorating market conditions. 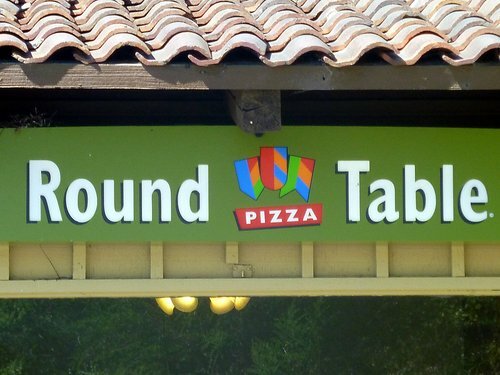 Vancouver, B.C. 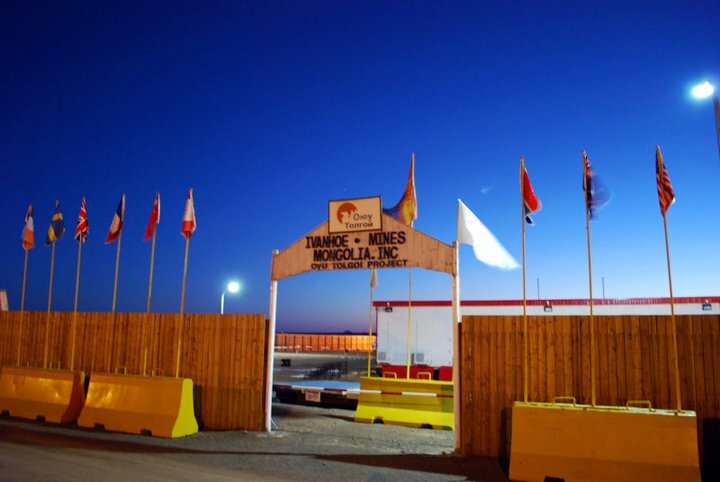 : Meritus Minerals Ltd (TSX-V—MER) is pleased to announce that it has executed an option agreement with two Mongolian companies that provides finance for the development of the high grade Gutain Davaa gold project in Mongolia. 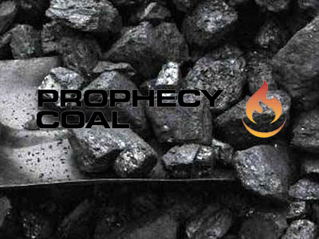 Prophecy Coal Corp. (“Prophecy” or the “Company”) CA:PCY +6.25% (otcqx:PRPCF)(frankfurt:1P2) is pleased to announce that it has entered into a coal sales contract with a local Mongolian direct reduced iron (DRI) manufacturing plant (the “Buyer”), for the sale of 22,100 tonnes of thermal coal from the Company’s Ulaan Ovoo mine. 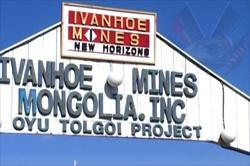 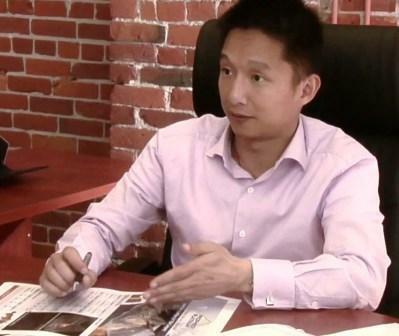 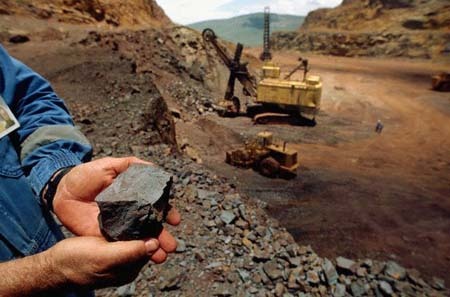 Ivanhoe Mines CA:IVN -4.79% IVN -5.88% IVN -5.88% today announced its financial results for the quarter ended March 31, 2012. 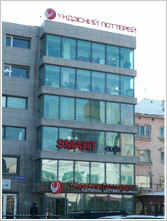 All figures are in US dollars unless otherwise stated. 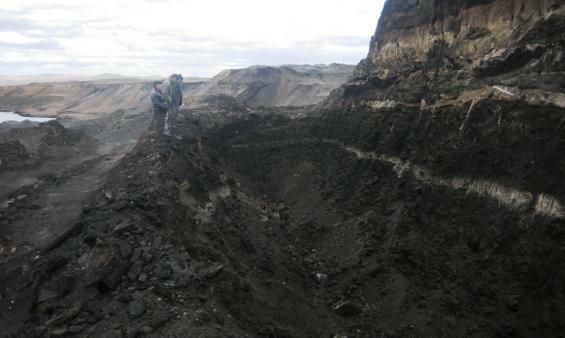 Prophecy Coal Corp. (“Prophecy” or the “Company”) CA:PCY -1.54% (otcqx:PRPCF)(frankfurt:1P2) is pleased to provide the following update on its open pit coal operation at its Ulaan Ovoo mine in Mongolia. 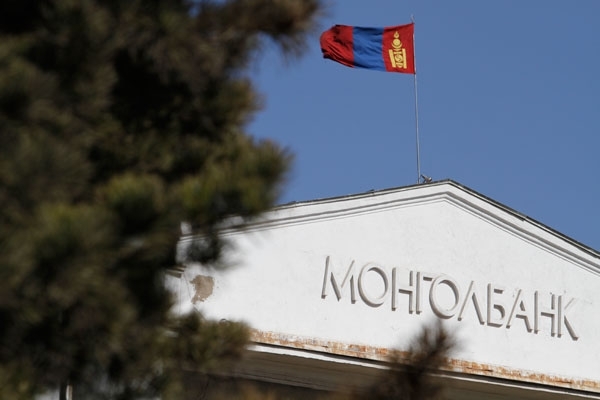 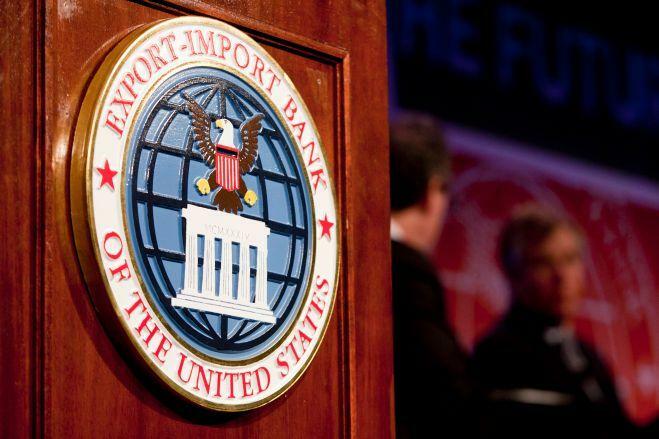 The Export-Import Bank of the United States (Ex-Im Bank) and the Development Bank of Mongolia (DBM) today signed a memorandum of understanding (MOU) to facilitate trade opportunities between the United States and Mongolia. 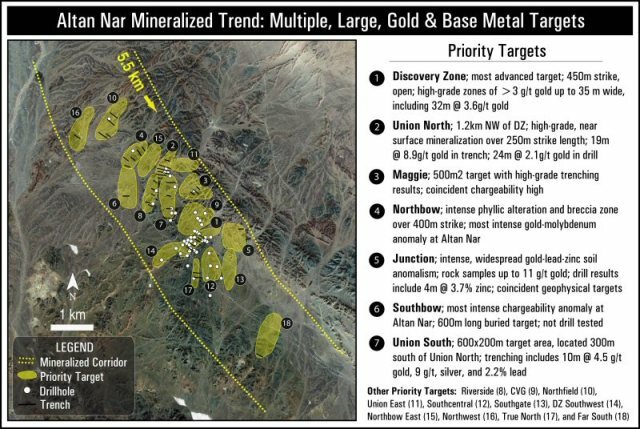 Ivanhoe Mines CA:IVN -1.56% IVN -1.88% IVN -1.88% announced today that the company’s Board of Directors has appointed Kay Priestly as Chief Executive Officer and Chris Bateman as Chief Financial Officer.